Improving GPU Simulations of Spiking Neural P Systems. Romanian Journal of Information Science and Technology, 15(1): 5-20, 2012. In this work we present further extensions and improvements of a Spiking Neural P system (for short, SNP systems) simulator on graphics processing units (for short, GPUs). On one hand, SNP systems are computing models inspired by how biological neurons function. On the other hand, GPUs are massively parallel devices running thousands of threads over multiple processors. Using previous results on representing SNP system computations using linear algebra, we analyze and implement a computation simulation algorithm on the GPU. A two-level parallelism is introduced for the computation simulations. We also present a set of benchmark SNP systems to stress test the simulation and show the increased performance obtained using GPUs over conventional CPUs. For a 16 neuron benchmark SNP system with 65,536 nondeterministic rule selection choices, we report a 2.31 speedup of the GPU-based simulations over CPU-based simulations. Recent trends in consumption in Japan and the other G7 countries. Journal of the Asia Pacific Economy, 18 (2): 195-202, May 2013. In this paper, we present data on recent trends in private consumption and in possible determinants of private consumption (such as GDP, household incomes, household saving rates, household wealth, and employment conditions) in the group of seven (G7) countries and find that there has been significant variability among the G7 countries not only in their private consumption growth rates but also in the determinants of private consumption growth during the 2002–2007 period. With respect to Japan, we find that private consumption has been relatively stagnant during the 2002–2007 period and that the stagnation of private consumption has been due to the stagnation of household income and of household wealth and the relative stability of the household saving rate. The impact factor of the journal in which this paper was published was 0.159 in 2012. Evaluation of Lahar Barrier to Protect Wood Structures from Philippine Subterranean Termites. 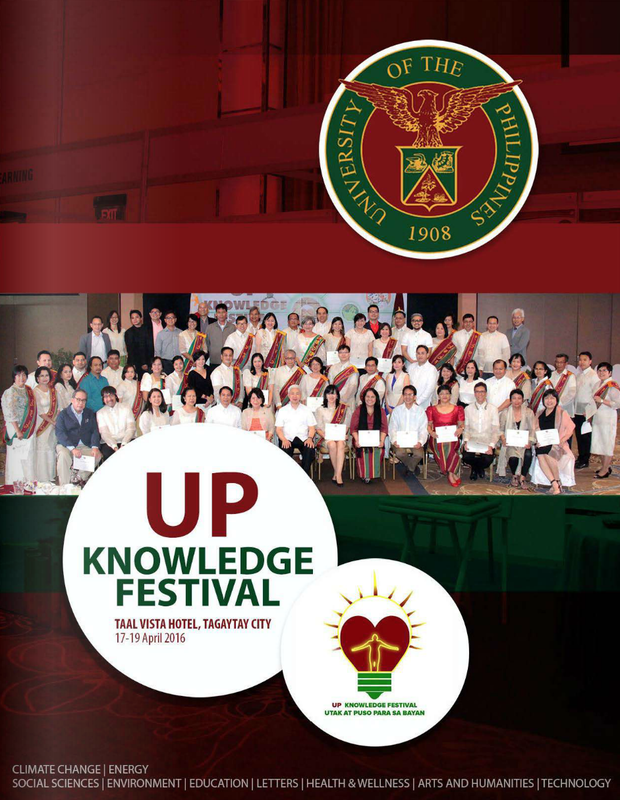 Philippine Journal of Science, 142 (1): 21-25, June 2013. Volcanic debris consisting of a sandy aggregate (called lahar) from Mt. Pinatubo was used as barrier to prevent tunneling and penetration of Philippinesubterranean termites into a small wooden house. The protective barrier consisted of pre-determined particle size installed beneath floor and concrete foundation walls prior to the pouring of concrete. Regularinspections were made over a five year period to determine signs of termite damage inside andoutside of the structure. Results showed that Philippine subterranean termites were unableto penetrate the barrier from the undergroundsoil. The structure remained in good condition for five years with no sign of termite damage to the interior. The study indicated that lahar barrier could be used to protect wooden structuresfrom entry of subterranean termites and offer a non-chemical alternative to commerciallyavailable termiticides. 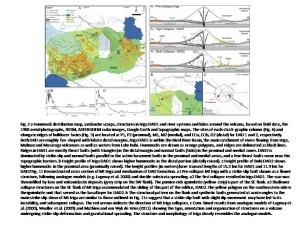 Volcano-tectonic controls and emplacement kinematics of the Iriga debris avalanches (Philippines). Bulletin of Volcanology, 74 (9):2067-2081, November 2012. The research work identifies and describes an older, less prominen débris avalanche deposit on the southwest flank of Mt Iriga in southeastern Luzon. 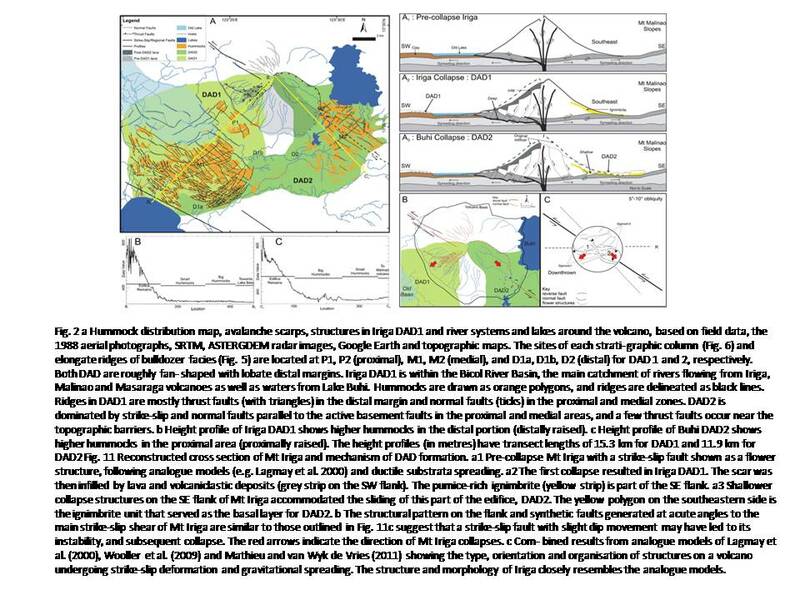 The paper describes in détail the two débris avalanche deposits at Mt Iriga and their volcano-tectonic controls, causes and triggering mechanisms. This work is important because Iriga can serve as a model for other volcanoes, such as Mayon, that stand in sedimentary basins undergoing transtensional strike-slip faulting. Morphological and Molecular Characterization of Some HAB- Forming Dinoflagellates from Philippine Waters. 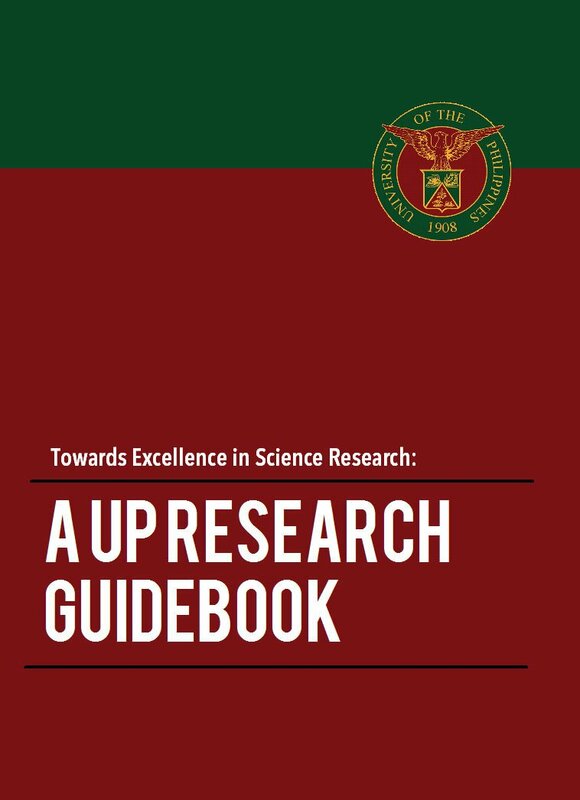 Philippine Science Letters, 6 (1): 97-106, May 2013. Harmful algal blooms (HABs) are natural events but their frequencies, scale of impact and geographical distribution have recently increased. Accurate identification is important in developing mitigating strategies and management of the bloom. Integrative taxonomic approach were utilized using different genetic markers and conservative morphological characters of common HAB forming organisms (Pyrodinium bahamense var. compressum, Alexandrium affine, Gymnodinium catenatum, Prorocentrum sigmoides, P. micans and P. rhathymum).There are very minor differences among Pyrodinium bahamense var. compressum from different geographical regions based on morphology. Population connectivity of different strains was also attempted, but the use of more robust markers is recommended for population connectivity studies to further understand patterns of dispersal. Moreau’s decomposition in Banach spaces. Mathematical Programming, 139 (1-2): 103-114, June 2013. A basic principle in signal analysis is the decomposition of a signal S into two components, A and D. Usually, A is a low frequency course approximation to S and thus gives an outline of S, while D is of high frequency, providing the finer details of S. In our paper, we provide a signal decomposition based on more general complementary properties. 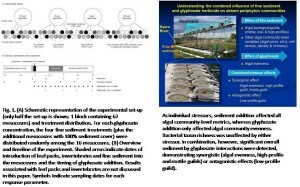 Understanding the Combined Influence of Fine Sediment and Glyphosate Herbicide on Stream Periphyton Communities. Water Research, 47 (14): 5110-5120, September 2013. Pesticides and deposited fine sediment have independently been associated with changes in relative abundance and number of sensitive species in aquatic ecosystems, but the interplay between these stressors in agricultural streams is still poorly understood. Full assessment of risk from a single stressor may be complicated through enhancement or suppression of its effect by another co-occurring stressor in the ecosystem. 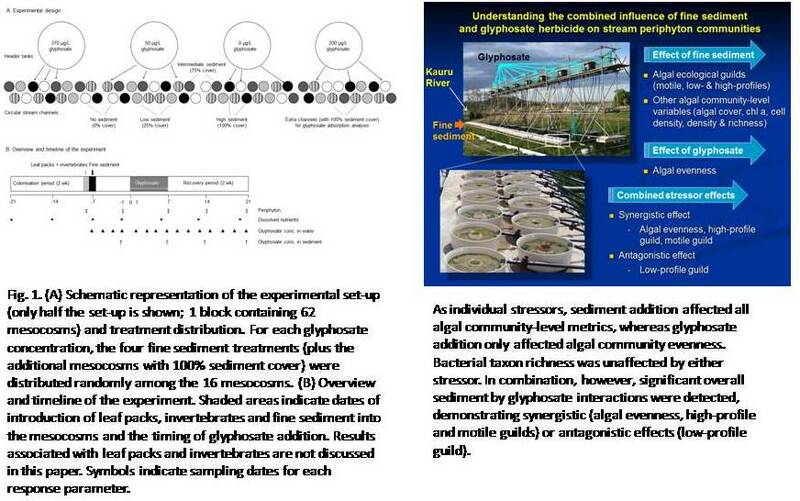 To establish strong cause-effect relationships between the pesticide and fine sediment, we investigate whether (i) increased levels of sediment and glyphosate had individual and/or additive combined effects on benthic algae, (ii) increased sediment reduced the bioavailability of glyphosate and thus its toxicity (antagonistic interaction), or (iii) sediment-adsorbed glyphosate prolonged the effects of exposure (synergistic interaction). Uncovering the Social Dynamics of Online Elections. Journal of Universal Computer Science, 18(4):487-506, February 2012. Past work analysing elections in online domains has largely ignored the underlying social networks present in such environments. Here, the Wikipedia Request for Adminship (RfA) process is studied within the context of a social network and several factors inﬂuencing diﬀerent stages of the voting process are pinpointed. Machine-learning problems were formulated to test the identiﬁed factors. The different facets explored are: election participation, decision making in elections, and election outcome. Our results show that voters tend to participate in elections that their contacts have participated in. Furthermore, there is evidence showing that an individual’s decision-making is inﬂuenced by his contacts’ actions. The properties of voters within the social graph were also studied; results reveal that candidates who gain the support of an inﬂuential coalition tend to succeed in elections. Additionally, detailed analyses on different classes of voters and candidates were made. Finally, the structural properties corresponding to networks of election participants were analysed and these networks were found to exhibit higher degrees of community structure versus graphs of participants selected at random. 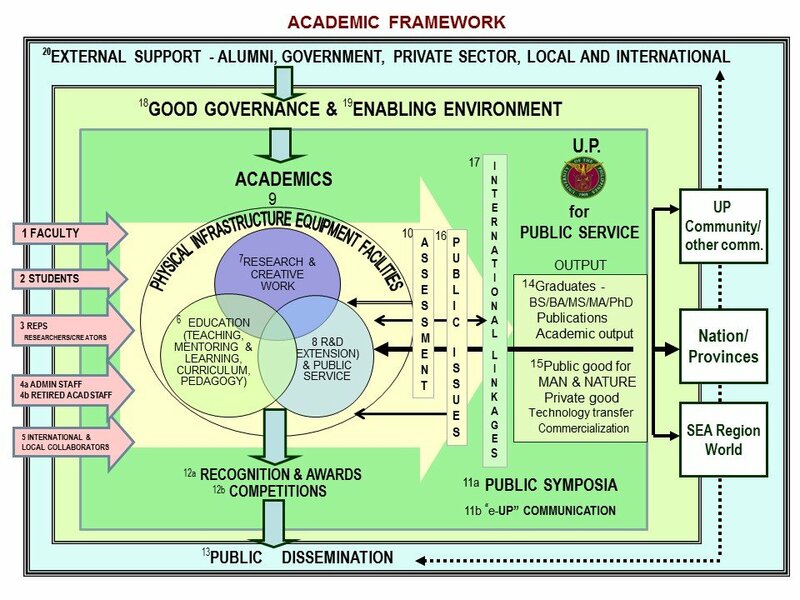 Research Development and Extension Agenda on the Role of Institutions and Governance for Philippine Upland Agricultural Development in Achieving Food Security. Philippine Journal of Crop Science, 38(1): 1-11, April 2013. This paper argued that the development of the Philippine uplands can significantly contribute in achieving food security objectives through the role of institutions and governance. This paper analyzed the institutional and governance issues that confront upland agricultural development by examining the past and present literatures that directly and indirectly affected the efforts to achieve food security. 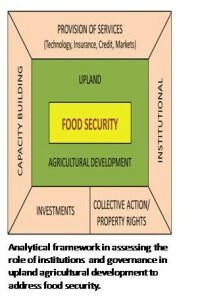 Critical institutional and governance issues (as affected by Philippine laws, policies and programs, particularly the Local Government Code of 1991, the IPRA, CARP, CBFM, etc) such as decentralization and multiplicity of agencies, under-investment, lack of institutional capabilities and weak collective action and security of tenure among upland farmers have collectively contributed in the failure of the government to address agricultural development in the Philippine uplands as one of the major options left to achieve food security. 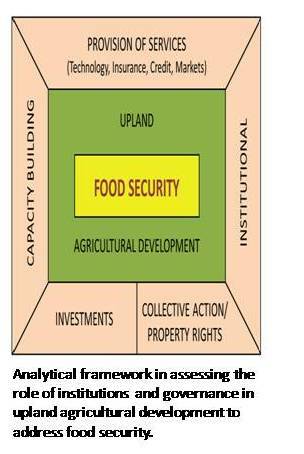 This study recommends that Food Security stakeholders should craft an RDE agenda that directly support achievement of the food security challenges by providing knowledge and tools to support a policy and institutional environment in which upland agriculture can fully contribute to food security. The RDE design should focus on policies, institutions and governance to improve impacts on the ground in the area of enabling institutions and governance for the upland poor. The proposed RDE should focus on achieving a more capable, effective and equitable institutional arrangements to strengthen the upland poor’s access to rural services, property rights, collective action, and assets to be able to contribute to upland agricultural development and food security. Complex Network Tools in Building Expert Systems that Perform Framing Analysis. Expert Systems with Applications, 40 (11): 4600-4608, September 2013. We demonstrate a novel framing analysis technique based on complex networks approach. The proposed procedure is compared with human-based and syntactic network analysis. Consistent frames are extracted using a corpus of news texts on population & family planning issues. Our method address clustering problems in the quantitative identification of news frames in texts. Our results can explain the lack of progress in discussions about suitable population policies. Ghostly allegories: Haunting as Constitution of Philippine (Trans) National (Cinema) History. Kritika Kultura, 21-22: 611-643, 2013-2014. By reading through the con–texts of Yam Laranas’ The Echo (2008) and Kelvin Tong’s The Maid (2005), the essay considers three Filipino genres that ironically gathered momentum at the time of the Philippine film industry’s crisis and decline in the 1990s up to the 2000s – the historical drama, the OFW (overseas Filipino worker) film, and horror. Dwelling on multiform hauntings, the essay zeroes in on the Filipina ghost as a transnational figure of justice and ultimately focuses on how nations/cinemas – through (de)localized genres – are constituted and called into account by specters of (cinema) histories. 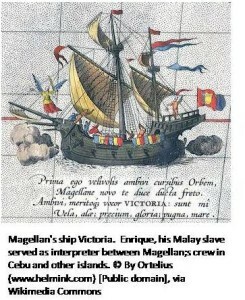 Looking for Melayu: Translators and Seafarers. Kritika Kultura, 21-22: 281-298, 2013-2014. Although the Philippines and Malaysia are geographically close to each other and have been linked historically even from pre-colonial times, such relations have been largely ignored. The colonial experience of both nations led them to look Westward rather than to each other in Southeast Asia. Moreover, the Sabah question has long been an irritant to their relations. a problem that erupted again in 2013 with the unexpected violent “intrusion” of Sultan Kiram in Sabah. The term “Melayu” which refers to the Malay world resonates with the paradox of Philippine kinship with the Malay and distance from it (malayo in Tagalog; malayu in Hiligaynon). But the translation of common texts between the two nations is a means for understanding one another. 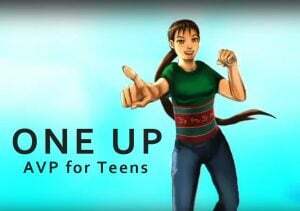 The article features translations into Filipino of some contemporary stories by Malaysian fictionists. It also highlights the story of Enrique, Magellan’s Malay slave/translator which was appropriated by a Malaysian historical novelist. Likewise, it features texts translated. transmitted, and circulated among the seafaring Badjaus south of the Philippines and some areas of Malaysia.